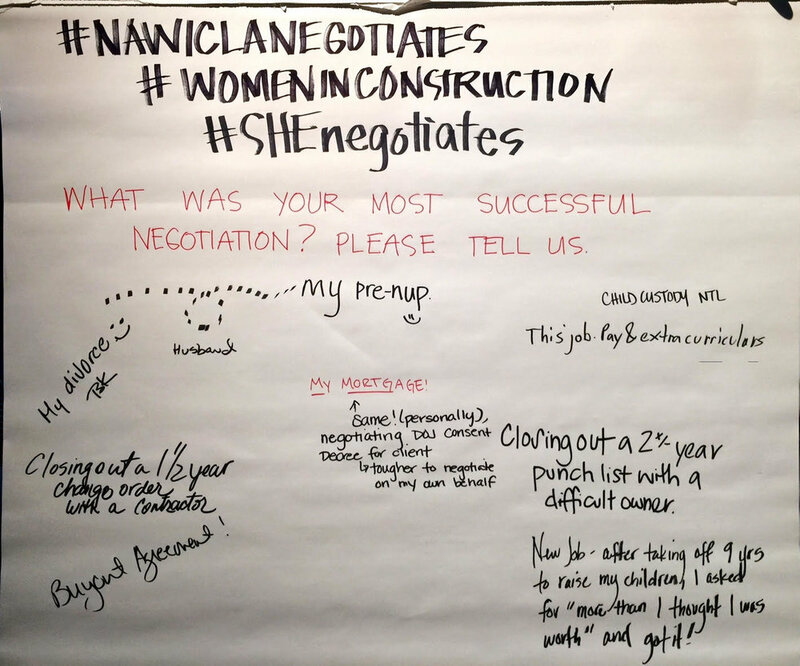 NAWIC Los Angeles wants to help #womeninconstruction nail it, whether their next negotiation involves asking for a raise, or closing out a project. 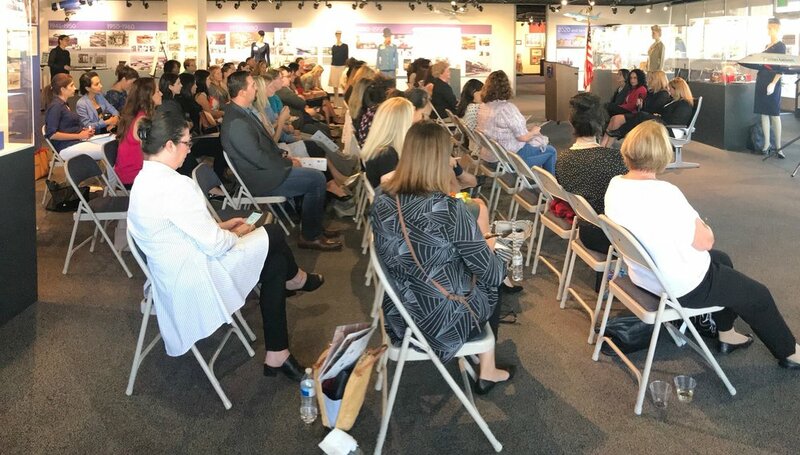 We collaborated with WCOE California to host, She Negotiates: The Power of Negotiating Effectively, last Tuesday, September 18, 2018 at the Flight Path Museum. 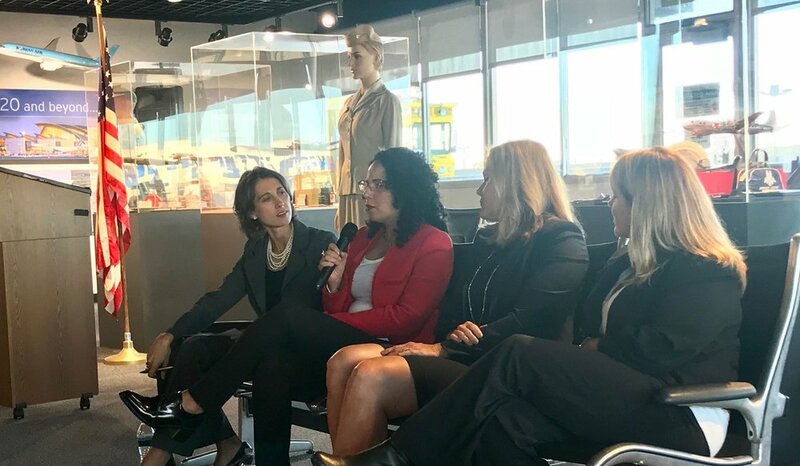 The panel discussion featured leaders in the construction industry, owners of small companies, and women in roles of influence. 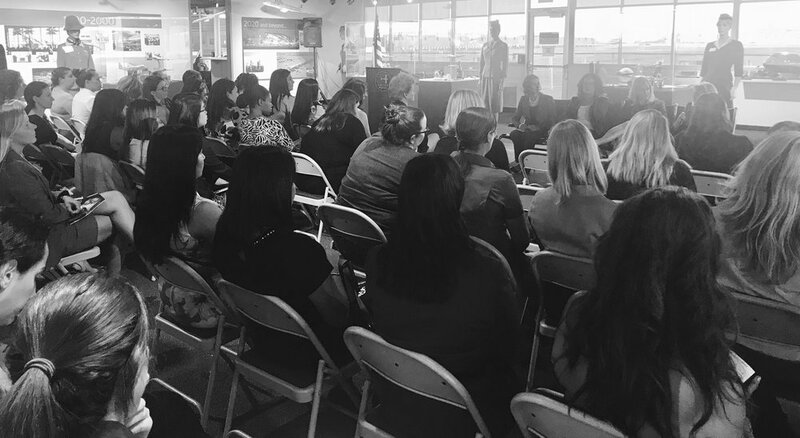 The amazing venue we selected was also meaningful, as it celebrates the history of LAX, a site for so many ongoing projects for everyone in the room. Be confident- set yourself up for the best outcome. Attitude is a huge part of success. If you leave a bit on the table, it will come back to you in the future, in a good way. It’s important that both sides leave feeling that they got something. 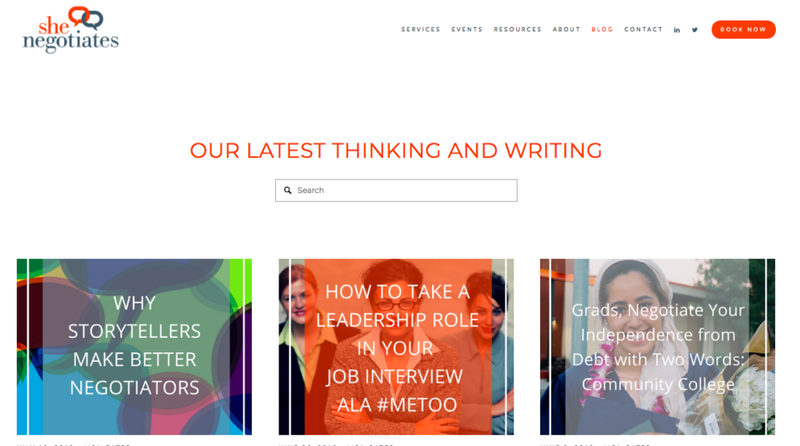 Research the going rate for your skills set, present numbers on your successes and achievements, be prepared to completely justify the number you’re asking for, to make it hard to have your boss say no. It is hard to argue with logic; back up why you believe what you’re asking for is justified with facts. Be informed; use facts and logic, presented in a non-emotional manner. Remember, it’s about building lasting relationships. Use reflective listening, say something like “what I hear you saying is…” or “help me understand…” and repeat back what you heard them say. The idea is for you to show/reflect on the points where you both agree, rather than only focus on how you differ. When confronted with a sudden unplanned negotiation- it's ok to say you need to look into it deeply and get back to it at a later time. Women say I feel, I believe, phrases which show emotion and opinion. Switch to fact-based (as men do) when negotiating with men. The goal is to attack the problem and NOT the people. It is hard and it will be uncomfortable. If you tend to get emotional, and feel the tears start to well up, pause, and take a sip of water. You can't cry when you're swallowing. Bring water with you into the meeting! We’ve heard it before "nice girls don't get the corner office,”(see below), so read up on the following book recommendations.